This brought a smile to everyone’s face. An audiovisual installation for the Shimmy Dance and Arts Festival. 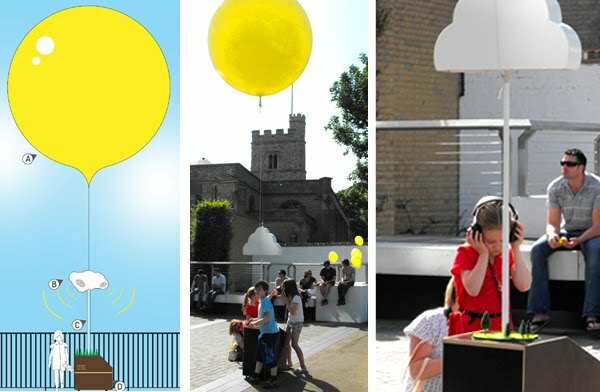 The piece illustrated how sun and water work together, much to the joy of the passersby.